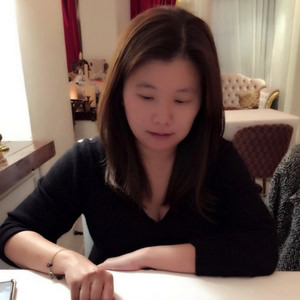 (2019.01 更新) 信義區美食眾多, 除了信義威秀美食和南山微風美食外, Neo 19 餐廳也包括在清單內, Neo19 地址為台北市信義區松壽路22號, 鄰近 Neo 19 捷運站為象山捷運站. There are many restaurants at Xinyi District. Besides Xinyi Viewshow restaurants and Nanshan Breeze restaurants, there are also Neo 19 restaurants. The closest MRT station would be Elephant Mountain MRT station. 鐵支火鍋內部裝潢明亮且時尚, 主打是四種特別火鍋湯頭和高級活體海鮮, Review 是關於極品海陸雙人套餐, 火鍋湯頭是雲林蒜香雞白湯和鐵支大紅袍麻辣湯. TIGI Hot Pot restaurant indoor design is bright and fashionable. 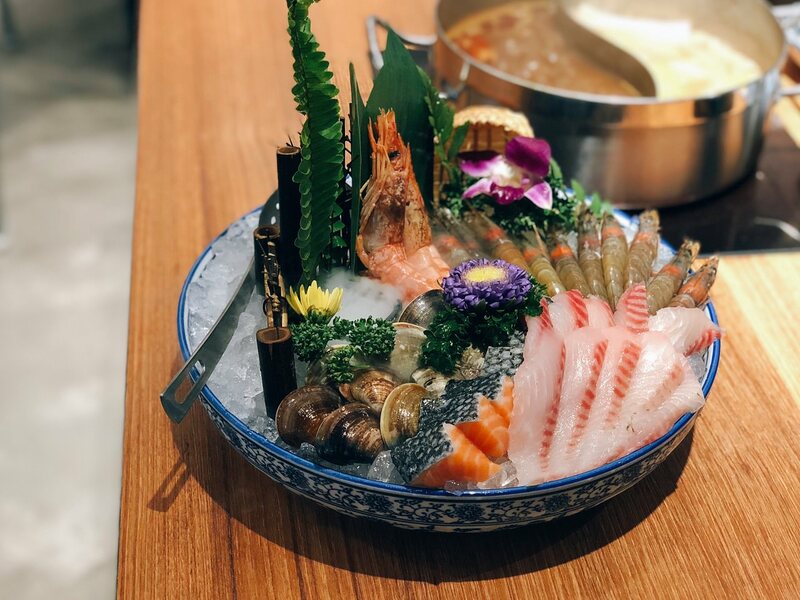 It is famous for its four different types of hot pot broths and high-cost live seafood. The review is regarding Deluxe Surf and Turf Set for 2 People. The broth is Garlic Chicken Broth & Mala Broth. 台北米其林餐盤餐廳之一, 善用全雞部位燒烤為特色, 餐廳有提供商業午餐, 也有小黑板上限量燒烤品項. Review 是關於商業午餐和限量燒烤品項 – 雞蠔肉. produced by Toriki restaurant is one of the Michelin Plate Restaurants. 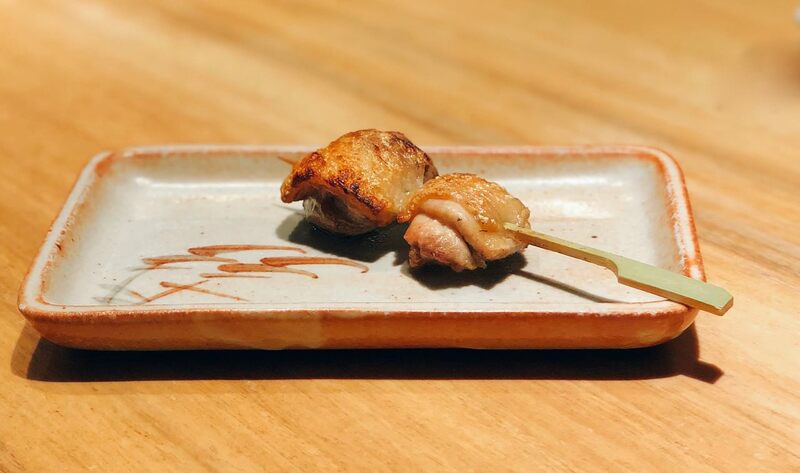 It is famous for grilled different types of chicken parts. The review wis regarding Business Lunch and limited edition. 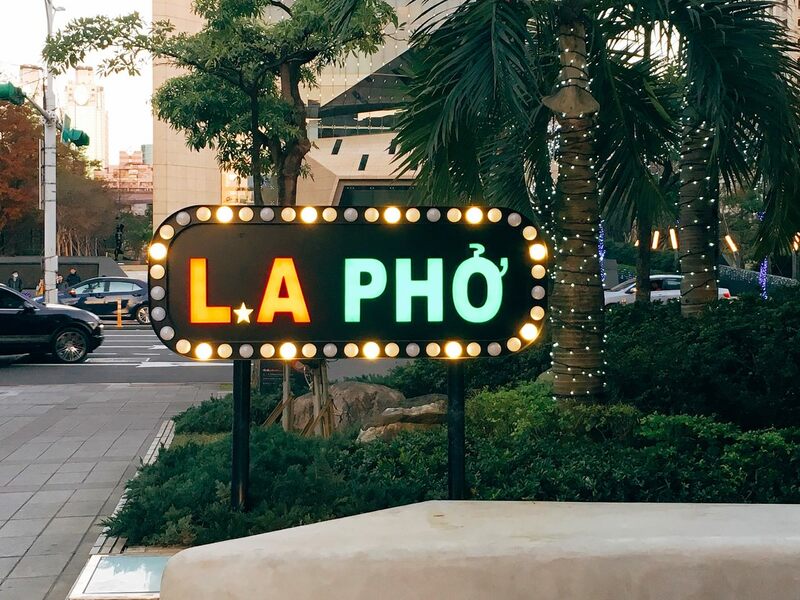 LA Pho offers American Vietnamese Pho, instead of traditional Pho. The pho is cooked fast. It is suitable for people who are in a hurry. Ebisoba Ichigen Ramen is famous for its shrimp thick broth. 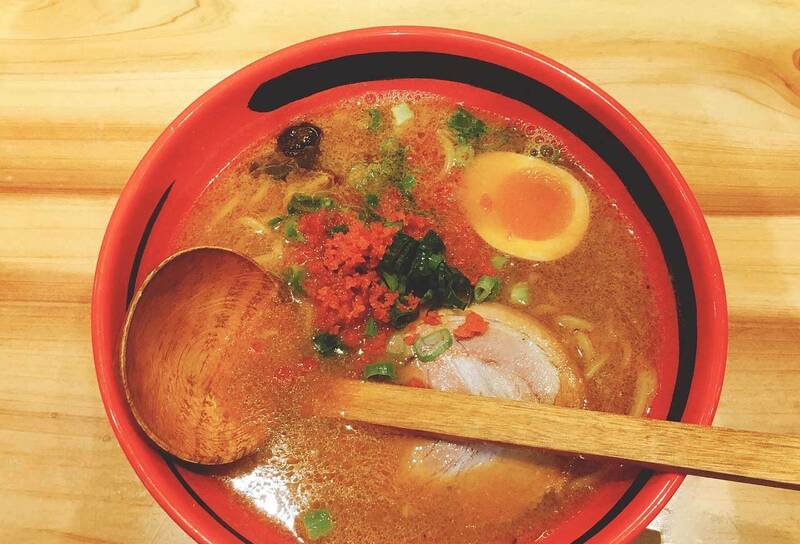 if you like thick ramen base, you should visit this restaurant.